The sweet view from the penthouse at Fairmont San Francisco, bookable on Suiteness.com. All photos courtesy of Suiteness. 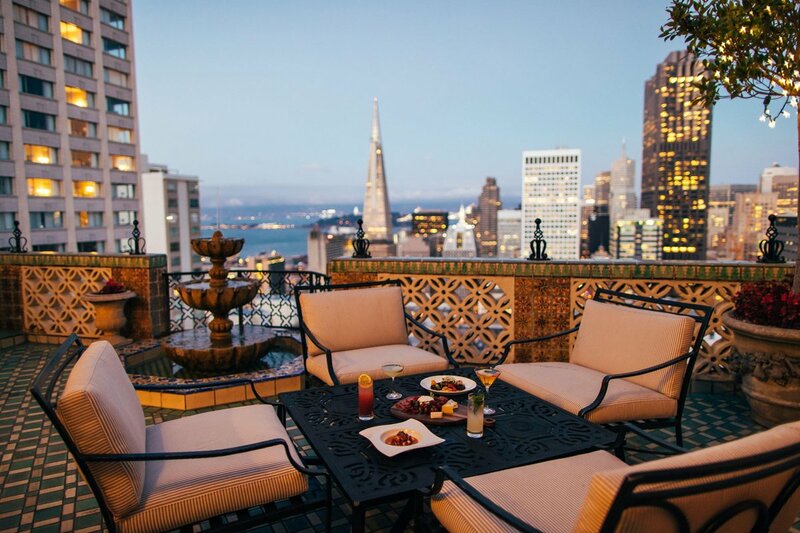 Chill in style at Proper San Francisco, bookable on Suiteness.com. 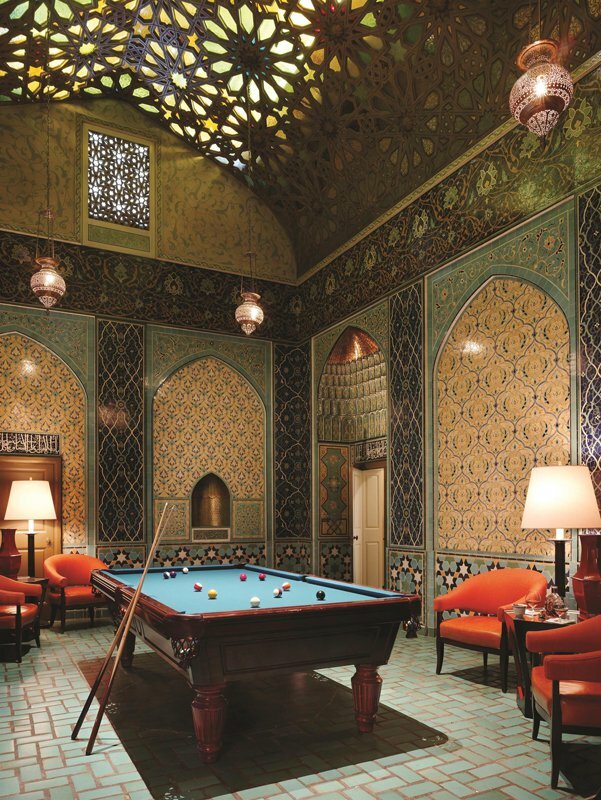 A round of pool at the Penthouse Suite at the Fairmont San Francisco, bookable on Suiteness.com. Back to that giveaway: Starting today, September 17, Suiteness is giving away $1M in booking credits for a month, until October 16. 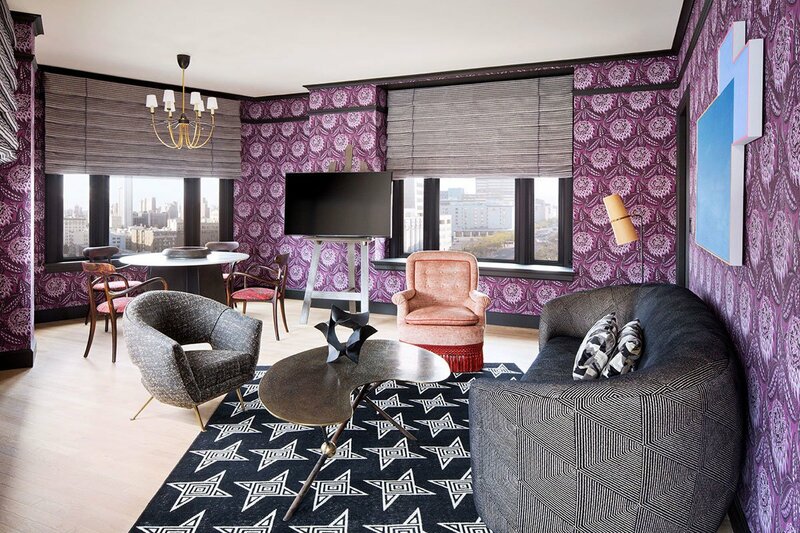 Set a reminder to go to Suiteness.com/September every day for up to three chances to unlock 13,000+ prizes and win credits ranging from $50 to $5000 toward your next trip. If you want to increase your odds of winning, you can refer friends — especially the ones you like to travel with. 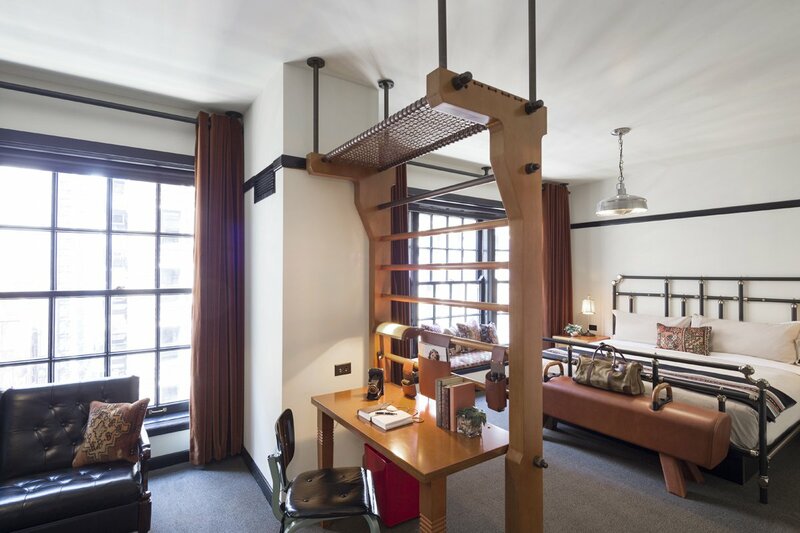 Sporty style at Chicago Athletic Association, bookable on Suiteness.com. 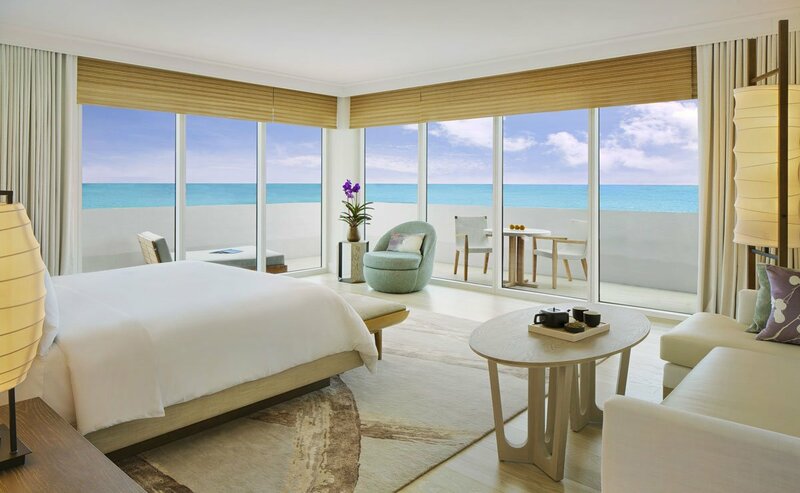 A zen suite at Nobu Miami, bookable on Suiteness.com.